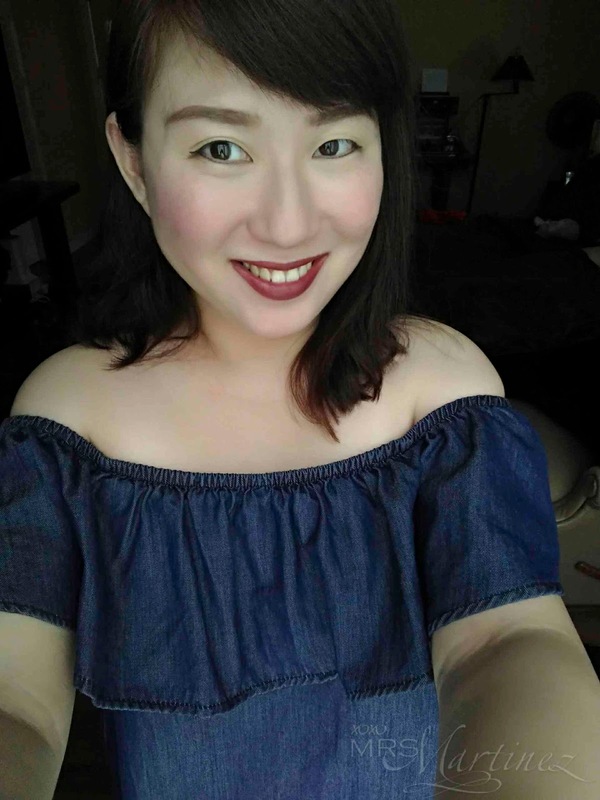 Speaking of mommy stuff, I had a haircut just one day before my daughter celebrated her 5th birthday. My daughter wanted us to have the same hairstyle. She's sporting a China Doll look- full on bangs!!! We went to Hair Asia and for the second time around, it was Angelo Justin who chopped off 4-inches of my curly hair. And yes, he gave me bangs! He is at Hair Asia every Monday. Kindly call first for his schedule and appointment. 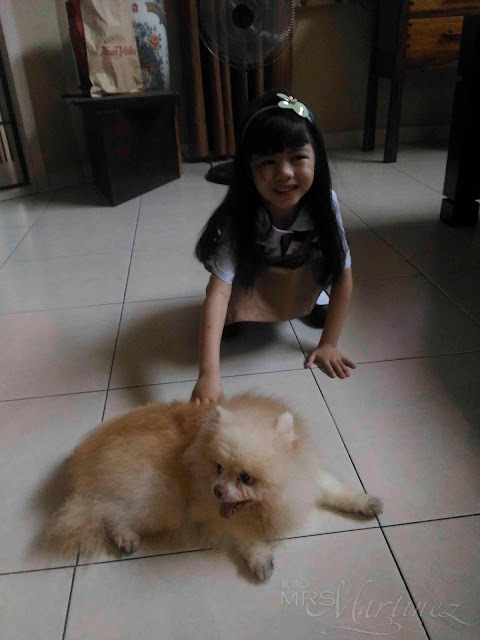 Oh, how cute it is when two of my loves are in one photo- my daughter with our Pomeranian dog, Precious.. I just can't resist taking their photo. Never mind that they both didn't want to look at the camera ha! Our pet is already old and she can't go up the stairs unlike before because her legs are weak. But she's still the same sweet, matakaw dog that I first fell in love with. 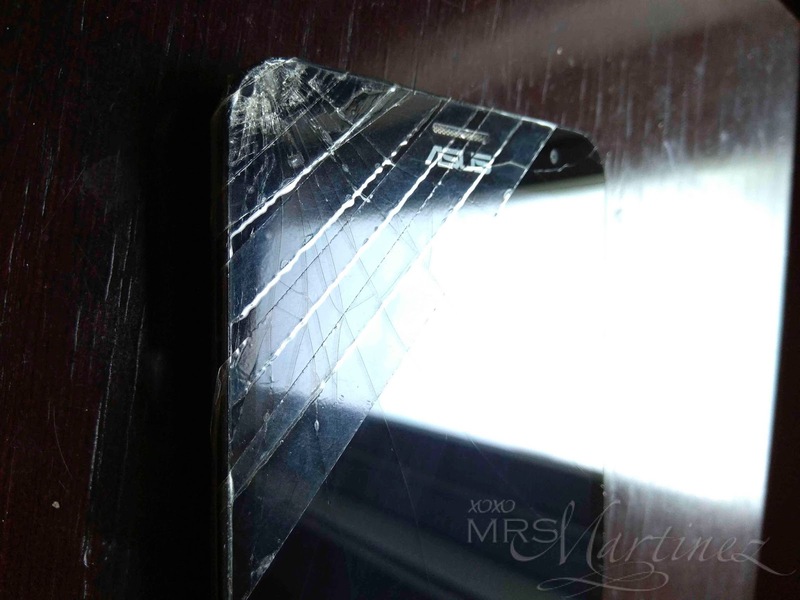 Sadly, I dropped my Asus Zenfone 2 Laser 5.5 on the floor a few weeks ago while DH and I were watching a movie. Surprisingly, it's still functioning so I am still using it up to now while I am still undecided on which phone to replace it with.